What has been talked about for years and worked on with countless man hours over the past year is finally coming to a computer, laptop, iPad or phone near you! Welcome to your KCBS membership home. After logging in, please go explore, search, test the knobs and buttons and let us know how you like it. Questions, comments and concerns are all welcome as we want to make this your go to for all things BBQ and Grilling. 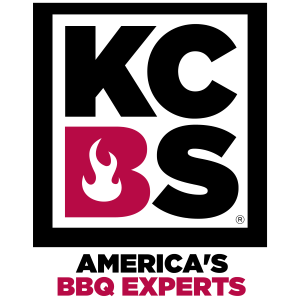 Welcome to the New KCBS.US!